Everyone can agree to this fact – a happy workforce is a productive workforce. When employees are happy, they are able to provide excellent customer service, meet business needs, and are generally willing to give more than is expected of them. Employee productivity is what differentiates an unsuccessful business from a successful one. A manager that is able to create work schedules that get tasks done in less time and with reduced effort will undoubtedly lead a business to success. Increasing employee productivity is definitely one of the biggest challenges managers face and the usual way of managing and communicating work schedules is not helping ways at all. It is no secret that manual employee scheduling processes tend to be a bit inefficient, inaccurate, and extremely time-consuming. 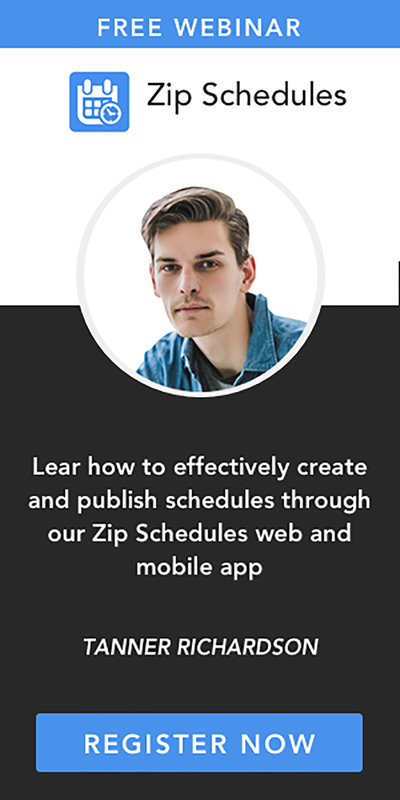 Other than the outdated manual scheduling processes, there are other modern resources and strategies business owners and managers can use to create schedules that increase the productivity of their employees. 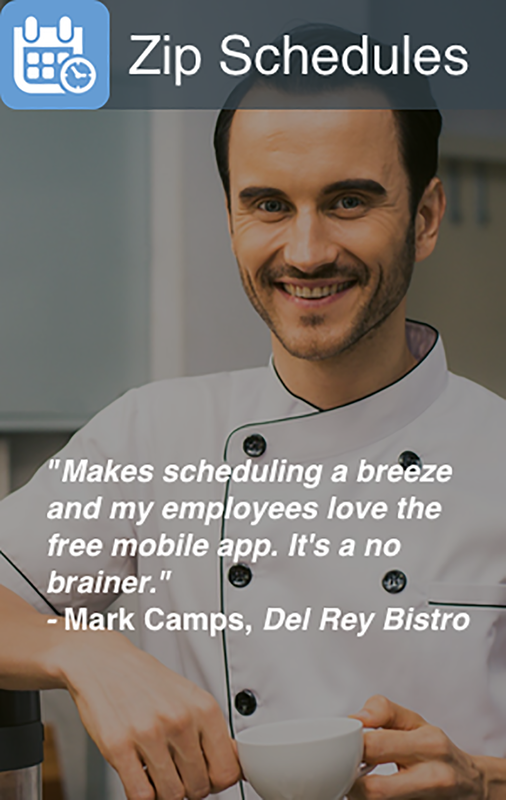 A free employee schedule maker is among these modern resources that businesses can rely upon to boost productivity, especially because automating the scheduling process has been known to give employees more control and greater satisfaction with their work.